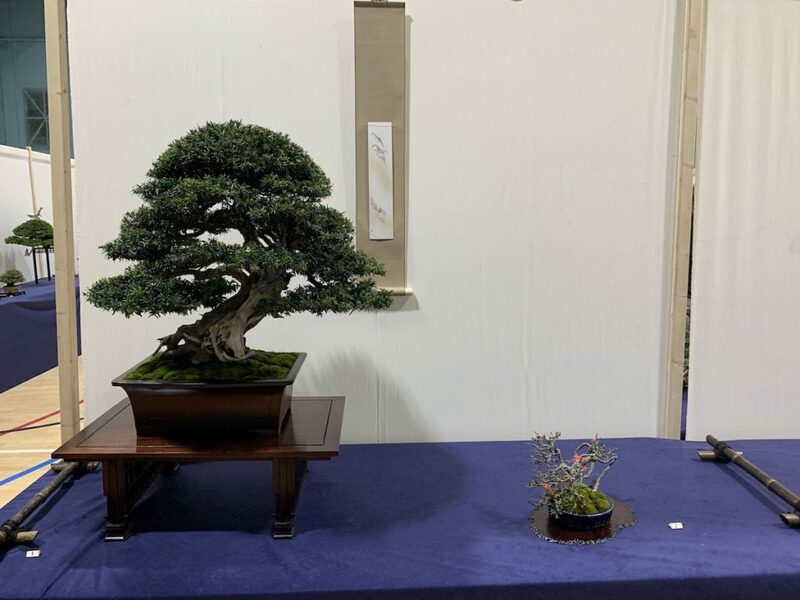 This year Steve kindly agreed to be our Head Judge and spent much of the first part of the morning deliberating all the trees against the criteria and categories along with his fellow judges. 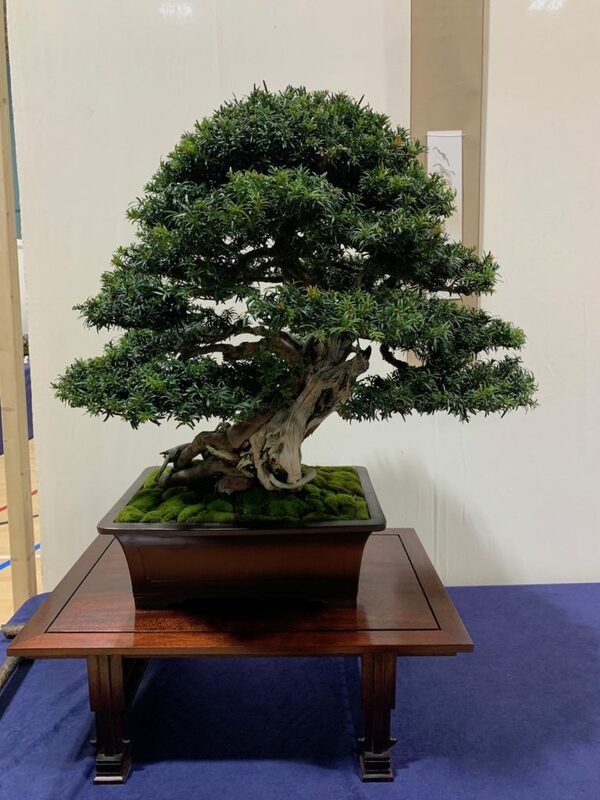 Prior to that he had time to set up his individual exhibit, which was an English Yew (Taxus baccata) which was field grown in a tokonoma pot and he has owned this for 10 years. 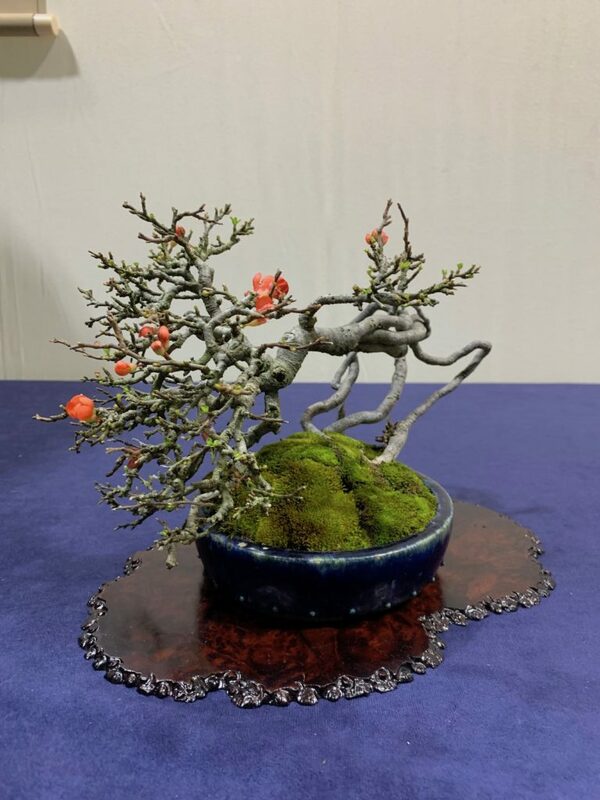 Posted March 21, 2019 by AW & filed under Show Reports, Winter Show.